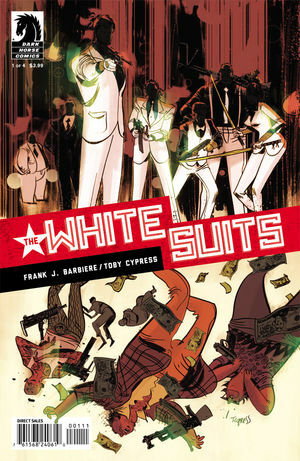 the white suits #1 : this is a down and dirty crime book, with an intriguing high concept, and that’s all well & good. what sets this book apart though is the work of toby cypress. his hyperkinetic lines flow like muhammad ali punches in his prime. 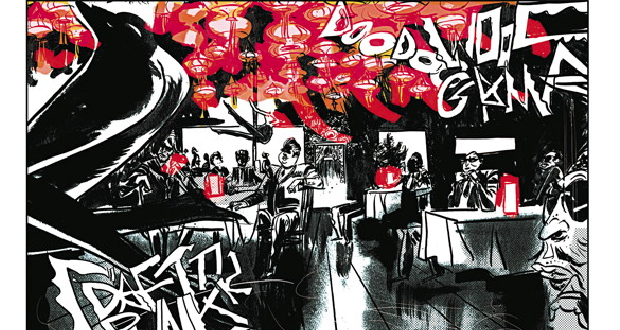 we’re pleased as punch to have toby at the shop, come get in on this runaway train of a book. 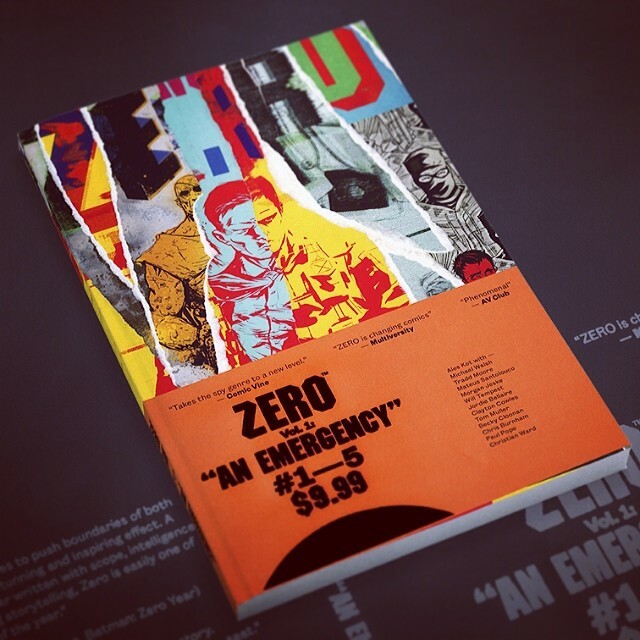 zero volume #1 : ales kot’s CHANGES, the first work i read from him, was a hot mess, and i wouldn’t have guessed the same writer would turn around in under a year and produce this lean, mean, absolutely tight & intelligent spyworld masterpiece. here’s to being surprised. 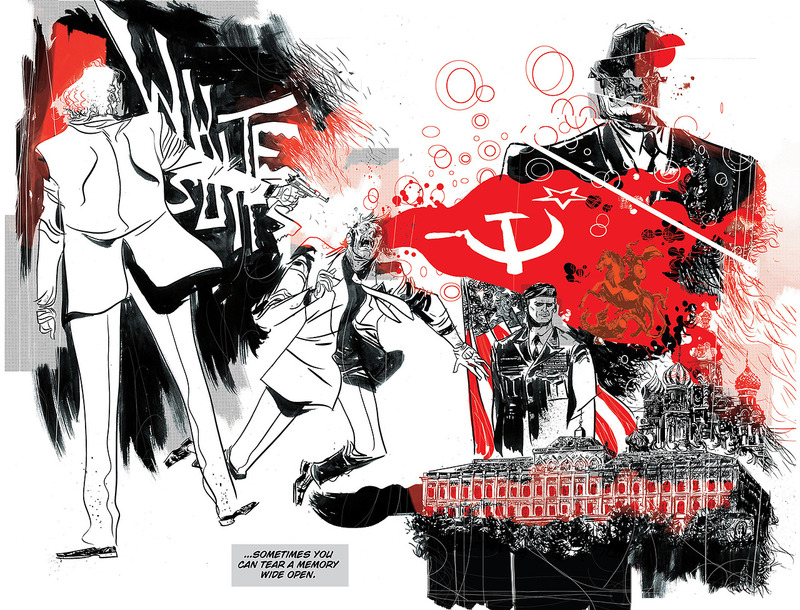 alex + ada #4 : this issue gets us to the beginning of what i imagine will be the meat of the story. if you haven’t checked this book out you’re missing a surprisingly sweet and sophisticated love story. and that’s it this week, folks. UPS delivered the goods way late and i only had time to read a handful of books. these are the ones that stood out. my apologies to anyone i might have missed. 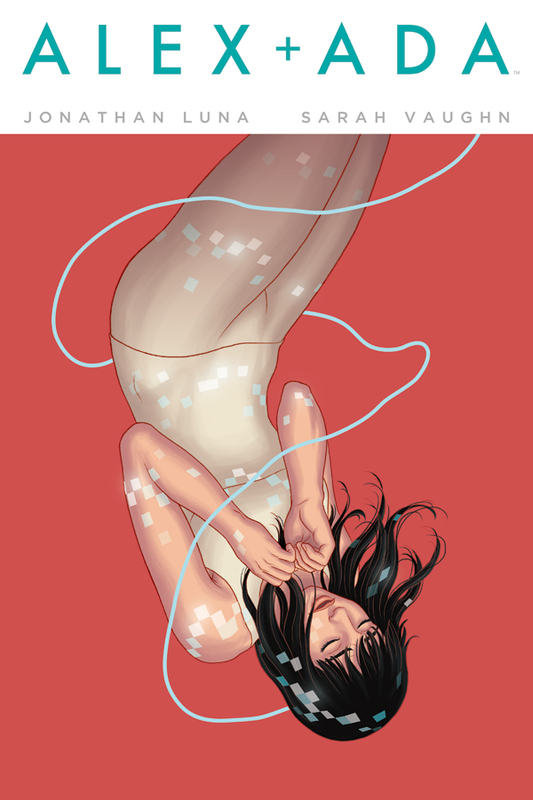 This entry was posted in Good This Week, Lists and tagged comics, good this week, image, luna, toby cypress. Bookmark the permalink.